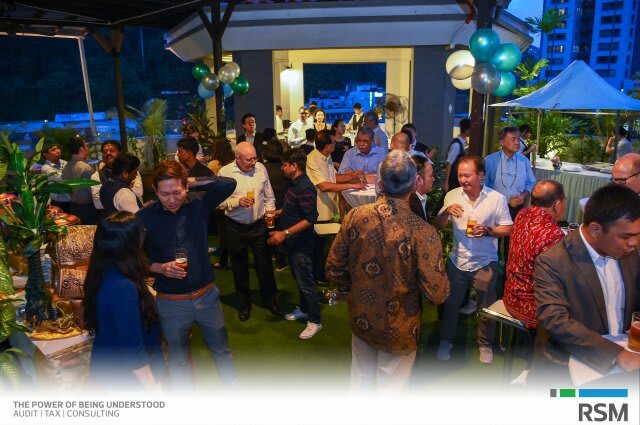 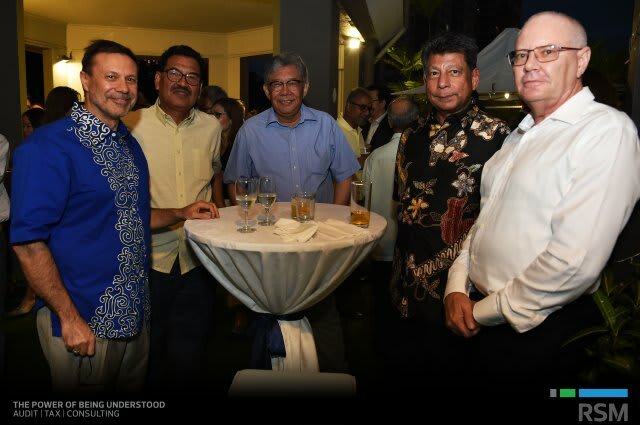 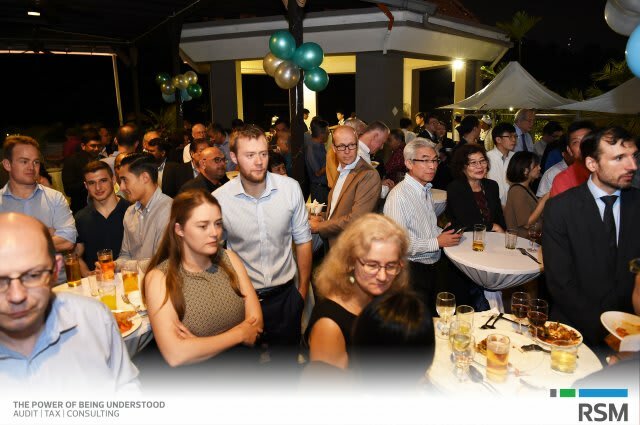 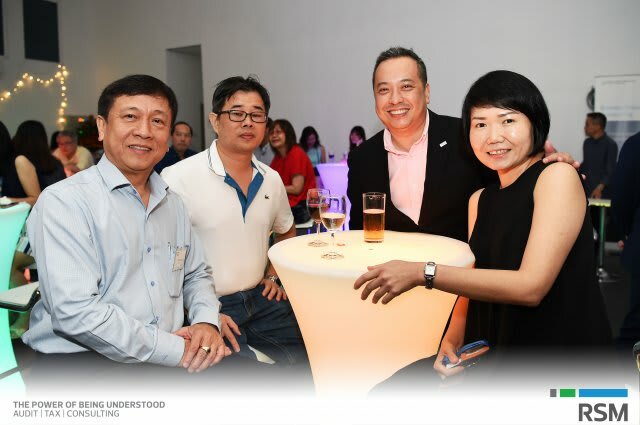 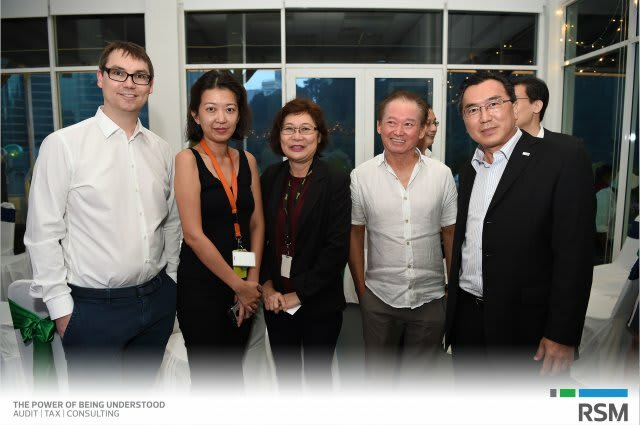 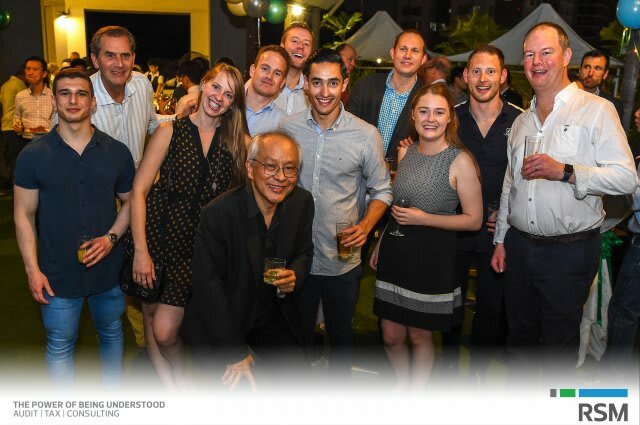 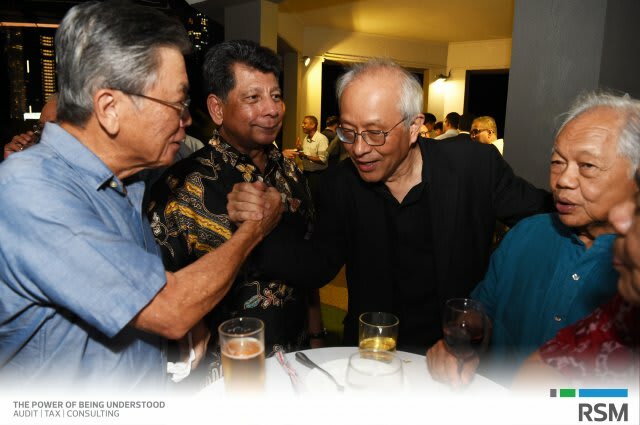 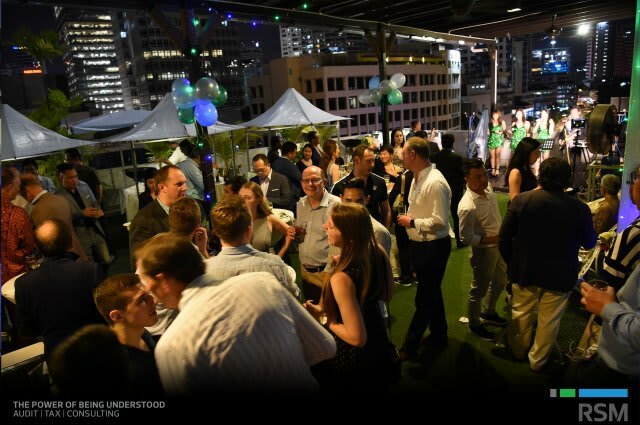 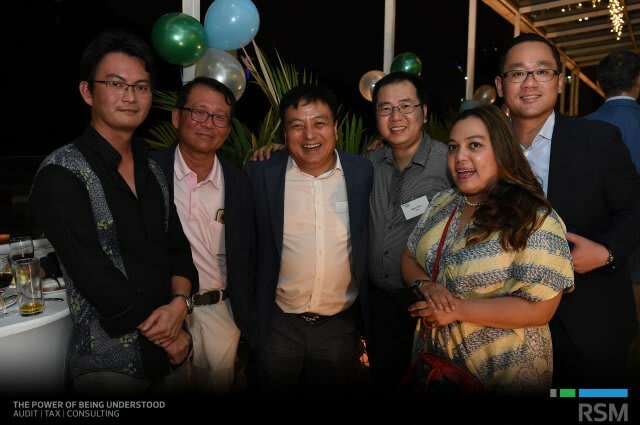 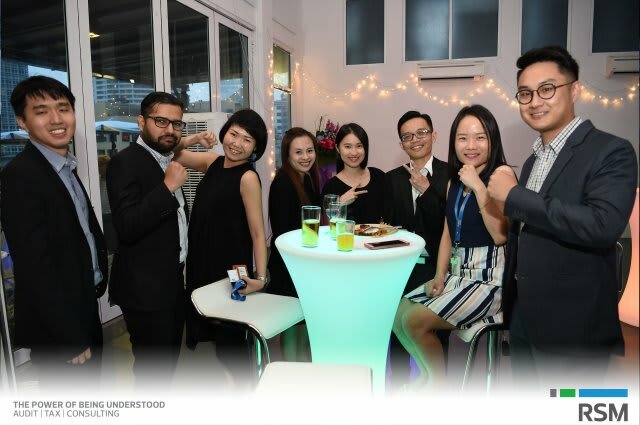 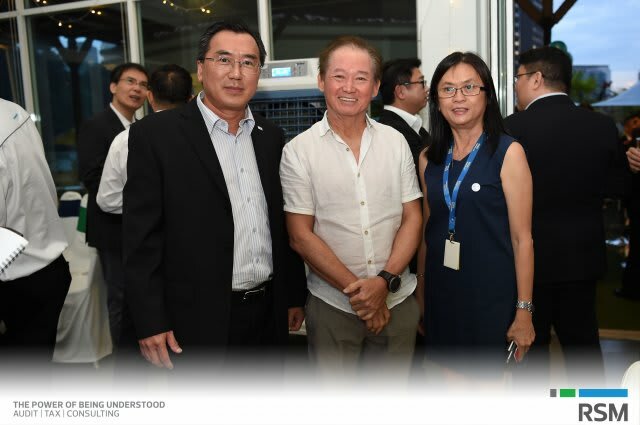 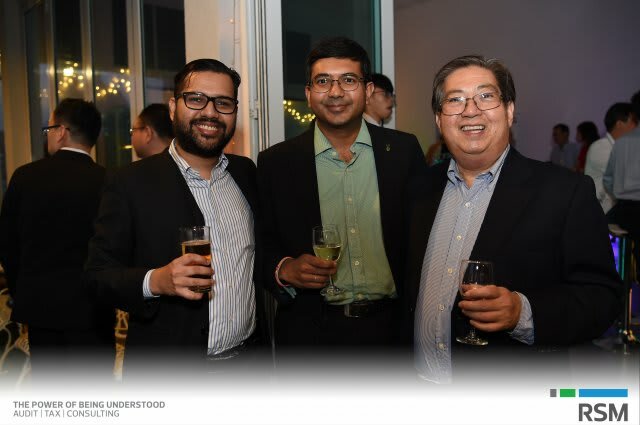 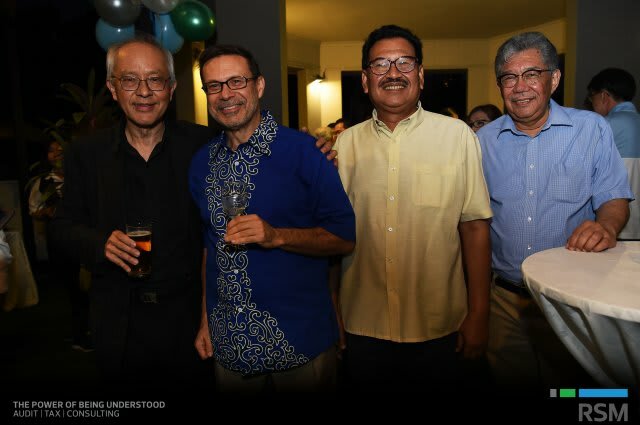 RSM Malaysia had on 30 November 2018 celebrated its 40th year of business in Malaysia with a big bash at its private Sky Garden Bar, Wisma RKT. 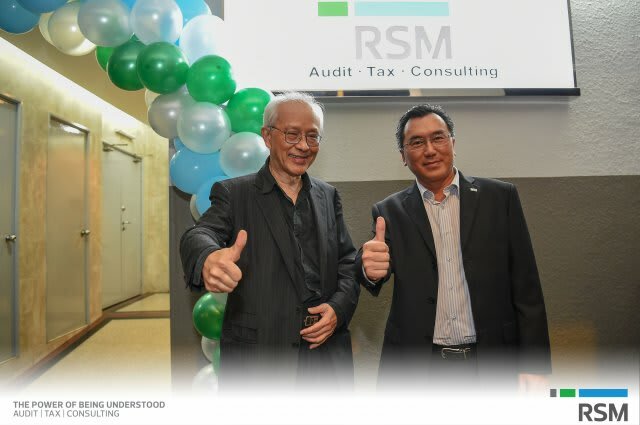 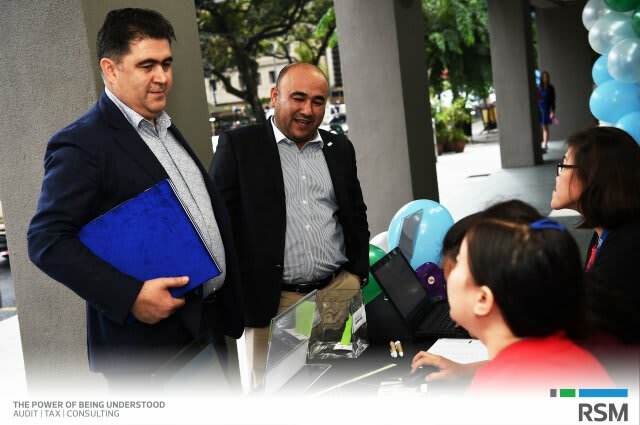 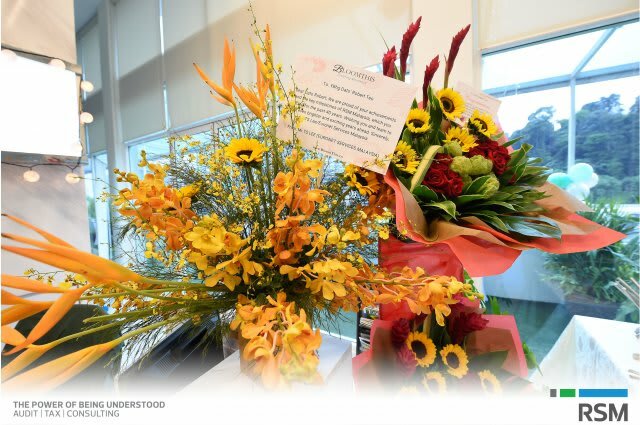 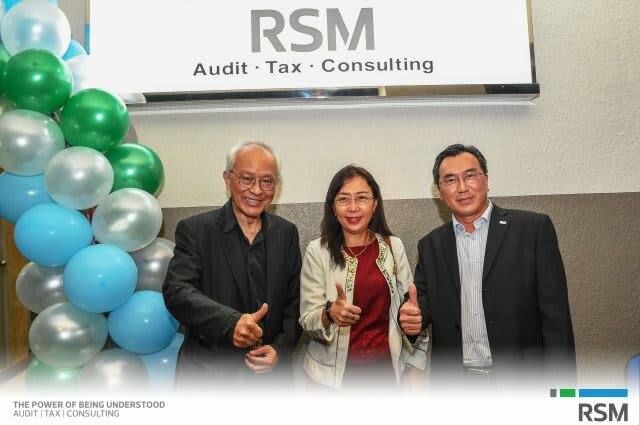 Since founded in 1978, RSM Malaysia has grown to become one of the leading and fastest-growing providers of audit, assurance, accounting and tax services to companies in Malaysia. 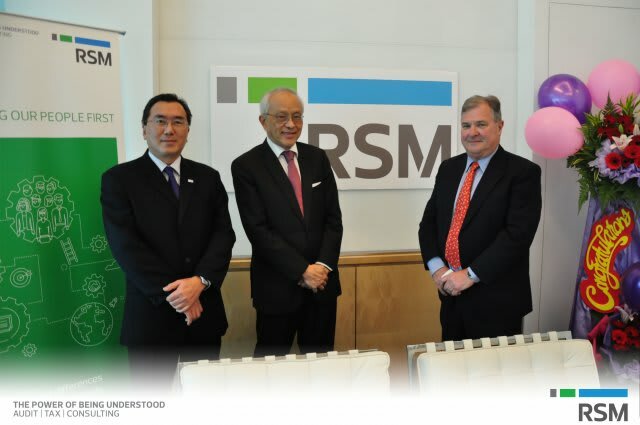 Amongst the attendees at the event to rejoice this milestone anniversary were RSM CEOs from around the world. 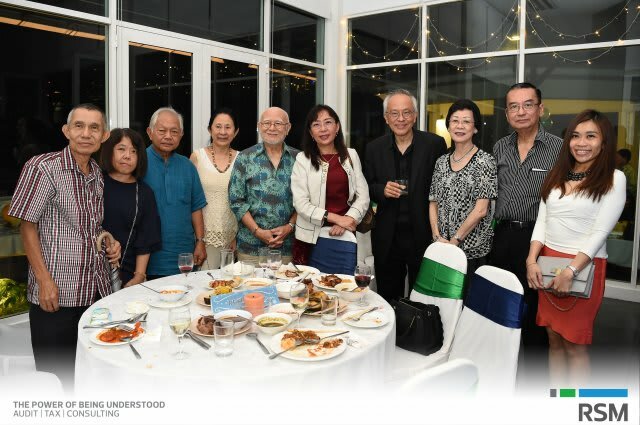 Adding to the above, the honourable Teresa Kok, Minister of Primary Industries was the guest of honour for the event together with expatriate clients and Ambassadors/High Commissioners from Germany, Japan, Sweden, Denmark, Austria, Brazil, Thailand, Columbia, Canada, Spain and New Zealand.